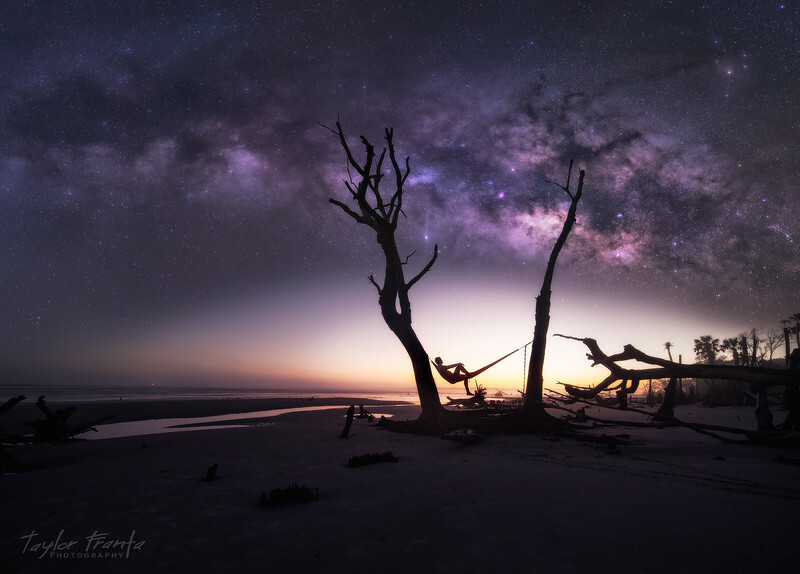 Have you ever wanted to learn how to take stunning pictures of the Milky Way? Allow me to show you how . A final image is based on two main aspects: Shooting and post processing. I am breaking up each aspect into two separate workshops. This way if you can pick and choose the section that would be most beneficial to you. If you are new to the game or want to step up your workflow from start to finish, sign up for both workshops! Below contains the important information for each workshop and links to sign up. Additionally, I will be bringing a device called a star tracker which helps to obtain better photographs. I will discuss the pros and cons of a star tracker and allow everyone a chance to use it. ****Please note, the enrollment website does NOT have the proper end times. It does not allow me to select end times after midnight. The end times listed here are correct. -You must have Nik Color Efex Pro installed as a plug in within Photoshop. This is a free download available here. 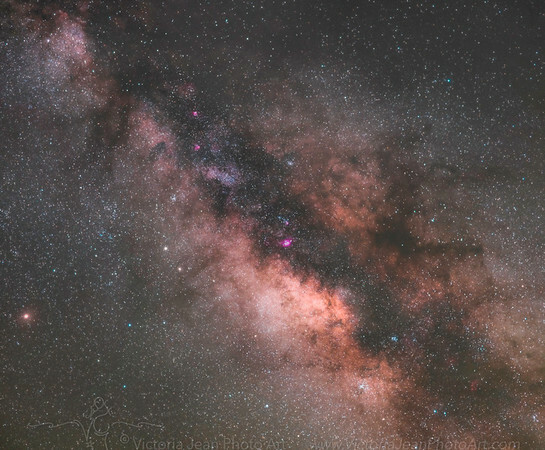 -A RAW file of the Milky Way. 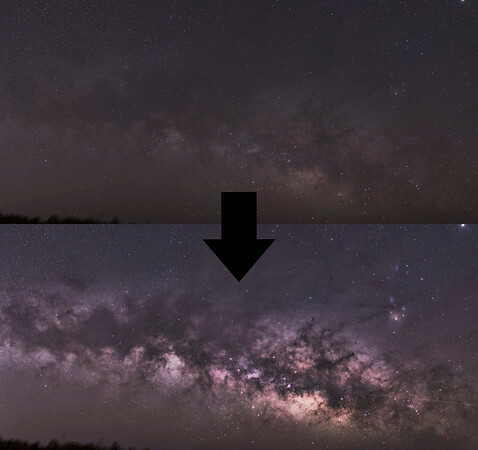 -I will be providing my own photos to those who do not have a photo of the Milky way this way you can still follow along. It helps to be familiar with Photoshop as we will be doing advanced edits. A basic understanding of the layout, layers, and masks will be necessary but all other Photoshop skills are not required. Photo from one of my workshop attendees, Victoria Jean. Before and after with my advanced editing techniques. 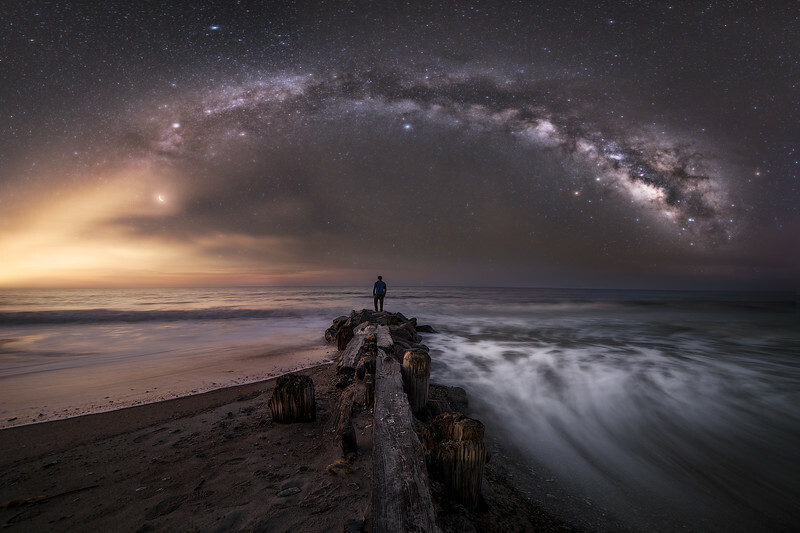 Further details: This course is focusing solely on the Milky Way. We will not be processing the foreground in this class. Additional 1-on-1 instruction is available where we can go into more detail on foreground considerations. Times are more flexible with individual mentoring. Contact me for rates. Cancellations: Refunds will be made in full minus a $10 processing fee if made more than 7 days in advance of the workshop. Cancellations made within 7 days of the workshop will not receive a refund. If the weather does not permit I will issue a 100% refund for the shooting workshops. Post processing workshops will still operate regardless of weather. I reserve the right to cancel this workshop and issue full refunds. For full disclosure, my wife is expecting our first child,Cameron, in May. I have no plans on cancelling outside of weather issues but cannot foresee any problems relating to our baby's health. If I need to cancel for any reason full refunds will be issued. After enrollment an email will be sent to each participate to give more specific information and locations. We can also plan on carpooling if necessary. Please click here to enroll in the photography portion of the workshop. Please click here to enroll in the post processing portion of the workshop. Do not hesitate to contact me with any questions or concerns. I will do my best to accommodate everyone.